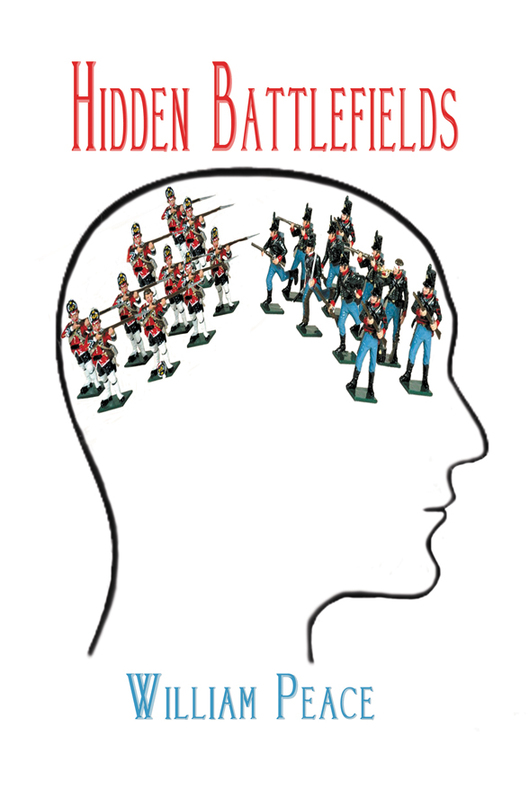 My sixth novel, Hidden Battlefields, has just been published. A thriller tracking the movement of $250 million in cocaine from Peru, east of the Andes, down the Amazon, across the Atlantic and northwest Africa to southern Italy. Four of the main characters from The Iranian Scorpion star in Hidden Battlefields. Robert Dawson is the DEA agent who goes under cover as a Shining Path operative. David Dawson, a retired US Army general and Robert’s father, adds determined confusion. Mary Jo Mignot, the defence contractor with a top secret clearance, is David’s love interest. Or is she Robert’s? Kate Conway, the Pulitzer-Prize-winning journalist, is Robert’s love interest. Or is she David’s? New characters representing the Shining Path, Peruvian, Maoist terror organisation, and ‘Ndrangheta, the Italian crime syndicate are introduced. The theme of the novel is conflicting personal priorities, and how they affect our identities.